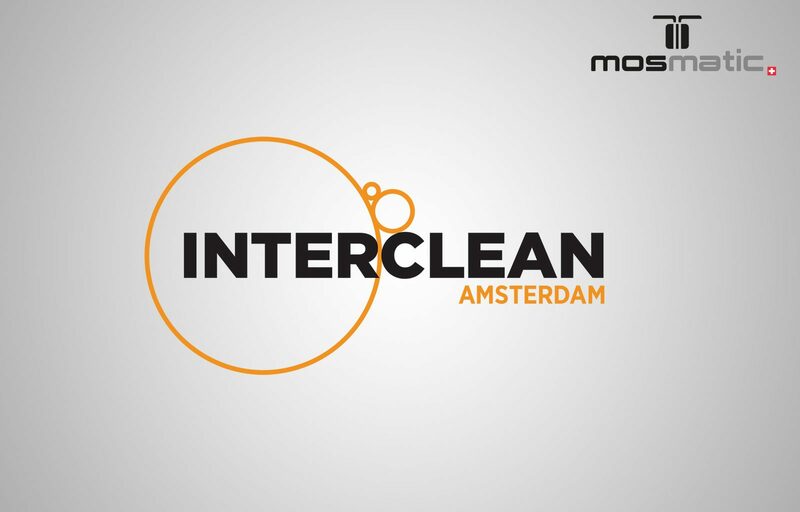 The Interclean Amsterdam is the best place to find all the solutions you need. Please stop at the Interclean Amsterdam at Booth #216, Hall 03 and let us show you our latest products and equipment. Mosmatic makes cleaning abilities endless. This is sure to be another successful show. Full staff will be available to assist your specific needs.